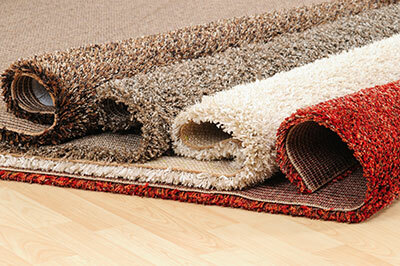 You can put an end to your search for a reliable source of tips in the field of carpet cleaning. On this page, you will find advice on a variety of important topics. It will always be freely accessible. Read the tips now and do not forget to come back for more in the future. The best ways to keep homes and offices clean. Fabulous and smart tips for effective carpet cleaning! Learn how to remove stains and which products to use to ensure air purification. If you want to store Persian rugs, you should place them in a dry room, where there is no moisture. Before you take them off the floor, it's good to clean them well. 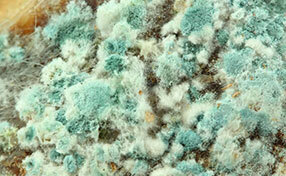 Carpet Cleaning Highland Park would insist on mold inspection because if you wrap them, the mold will expand quickly. Then wrap them well in clean cotton sheets, which would allow them to breathe. We change rugs in children's rooms often and you will need something affordable, yet of good quality and bright colors. You wouldn't want to choose Persian rugs! Although thick rugs are better for children, who like to sit on the floor, they won't get cleaned easily. You need rugs of medium height piles for effective carpet cleaning and must never leave out of your duties mold inspection. There are plenty of ways on how to remove stains from carpets that are also easy to do. However, remember that not all stains are the same. Some stains will require much more than blotting to remove, and there are other stains that can permanently damage the carpet. If you have a particularly stubborn stain that you can’t handle, it is best to consult our experts situated in Highland Park. Cleaning the carpet and cleaning the floor should be done together. Even if you finish thoroughly cleaning your carpet, yet the floors are still dirty, chances are that the carpet can easily get dirty again. 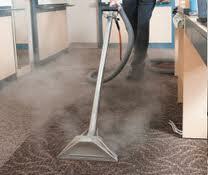 Overall cleanliness of the home is equally important in keeping the carpet clean. Carpet cleaning professionals in Highland Park highly advise against rubbing, digging or scooping spills, especially food spills. You will only end up making it worse. What you should do is use a spoon or dull knife to carefully scrape food solids toward the middle of the spill. Whatever stains are left; you should treat immediately, starting with water before you use other solutions. This can be very damaging to the pile. You can speed up the drying process by setting up a fan in the room. For small rugs, you may use a blow dryer. Just remember to keep it at a safe distance from the pile.